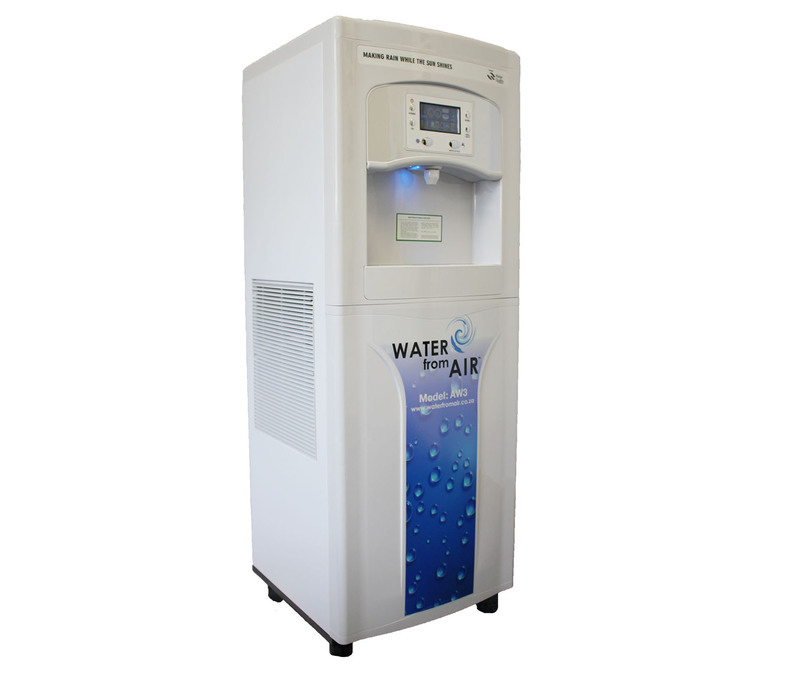 The AW3 is a purification plant for your restaurant, office or home. 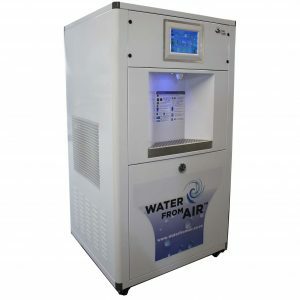 The machine draws water vapour straight from the source (the air) and converts this into water. This water then passes through carbon filters, TCR filter and reverse osmosis. 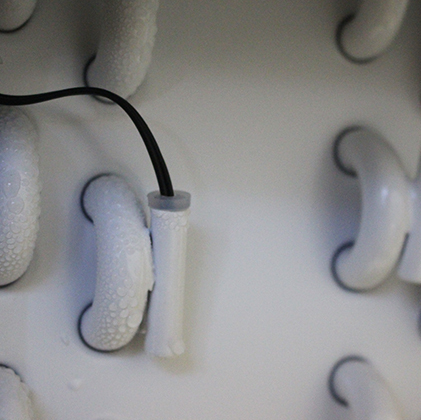 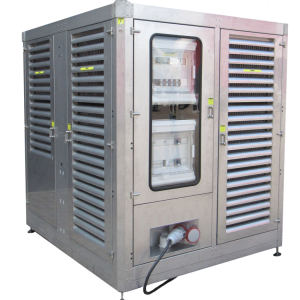 It is also sterilised thoroughly through 3 UV lights, removing pathogens, algae and bacteria.